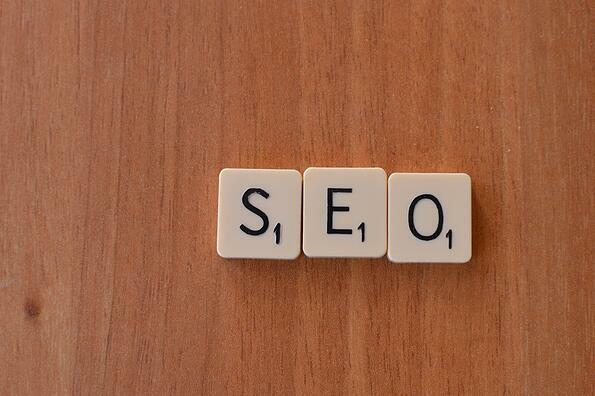 Use our SEO Boost sheet to begin taking your company's website to the next level. Coming up with fresh new ideas for new blog posts can be difficult. Our blog template for creating "how-to" blog posts will help take some of the hassle out of your blogging. 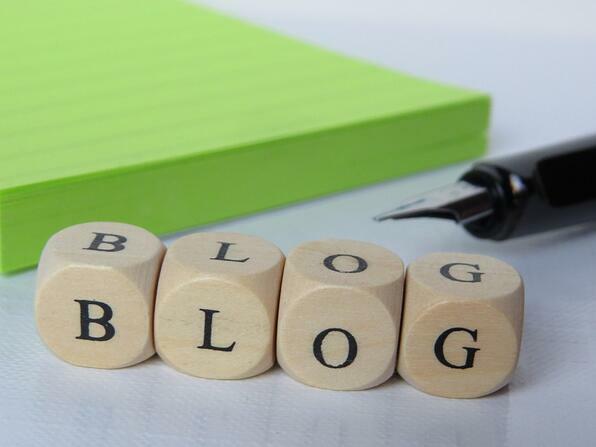 We are excited to hear what ideas you have been able to come with for your blog using our template.